On today’s show I talk about using up leftover ham from Easter. Millions of people have ham for Easter dinner…..and using it up becomes a challenge. 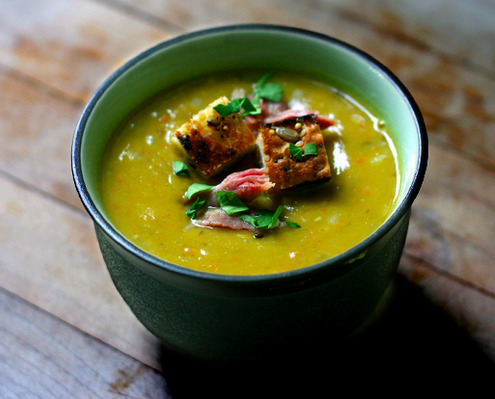 I offer a few simple ideas here on how I like to use it…..including a split pea soup. As always, your support of Harvest Eating is greatly appreciated…!Remember to comment and tell us your thoughts, your feedback is welcomed. Also remember you can call in your questions and comments to 864-492-1499 or by email and your question might be the subject of an upcoming episode.